Engagement pictures are a wonderful way to get intimate and fun photographs while documenting this time in your lives together. 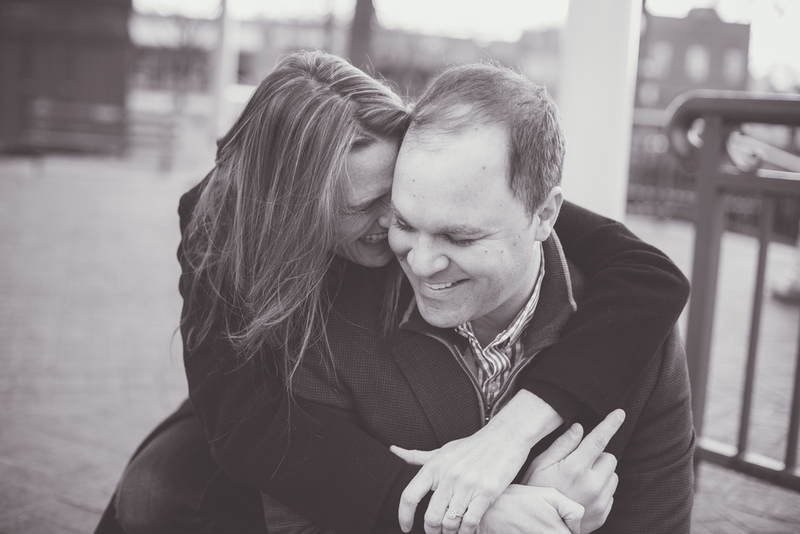 Taking engagement pictures is also a great way to get to know your wedding photographer. You get familiar with how we pose and find those special moments through the way we communicate with you, and you get experience in front of the camera before your big day. This can work like a rehearsal and save us a lot of time working through that process on your big day. You can also incorporate your engagement pictures into your wedding save-the-dates or invitations. We will go anywhere within Memphis and the Midsouth, so location is up to you. 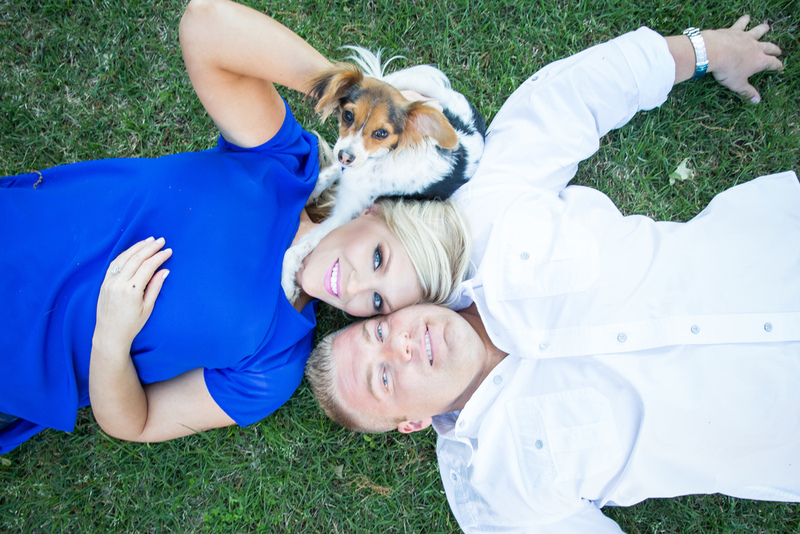 CONTACT US TO BOOK YOUR ENGAGEMENT SESSION TODAY! 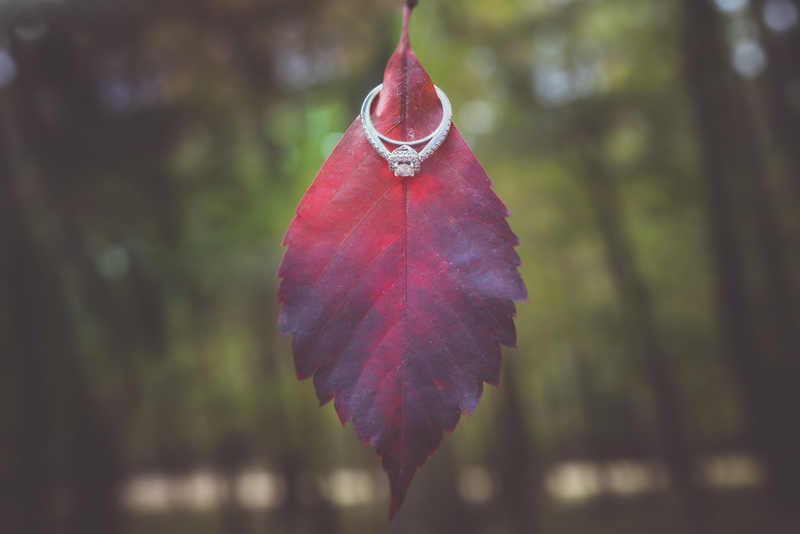 We also specialize in capturing Proposals! Don’t miss out on getting the moment you propose captured by a professional photographer. Trust me, she will be so happy!!! !